Not sure where to begin when choosing the perfect flowers for your wedding? Having trouble choosing your blooms with so many options? Do you want something classic or trendy? Colourful or neutral? Large or minimal? We've pulled together some of our favourite wedding bouquets from our real brides to help you find gorgeous inspiration and narrow down your floral choices. 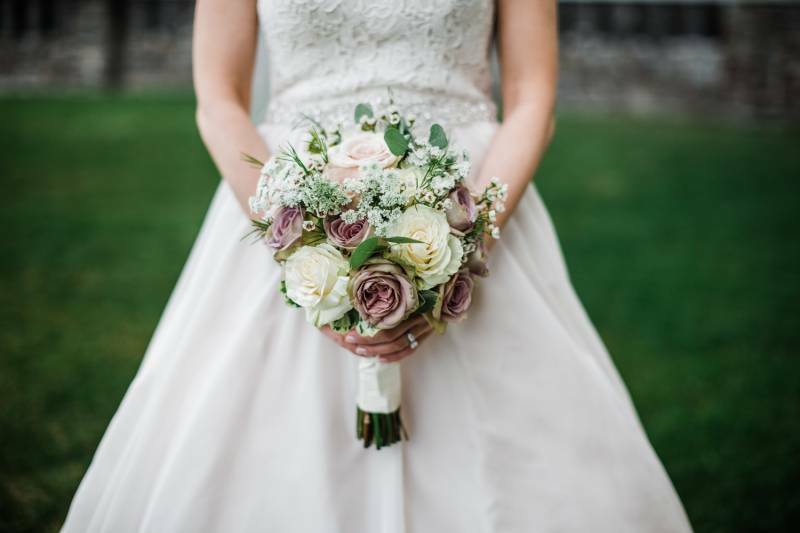 Plus, did you know at Mountainscape Weddings we are not just wedding planners but expert floral designers who can help take care of all of your floral arrangements, bouquets and needs. 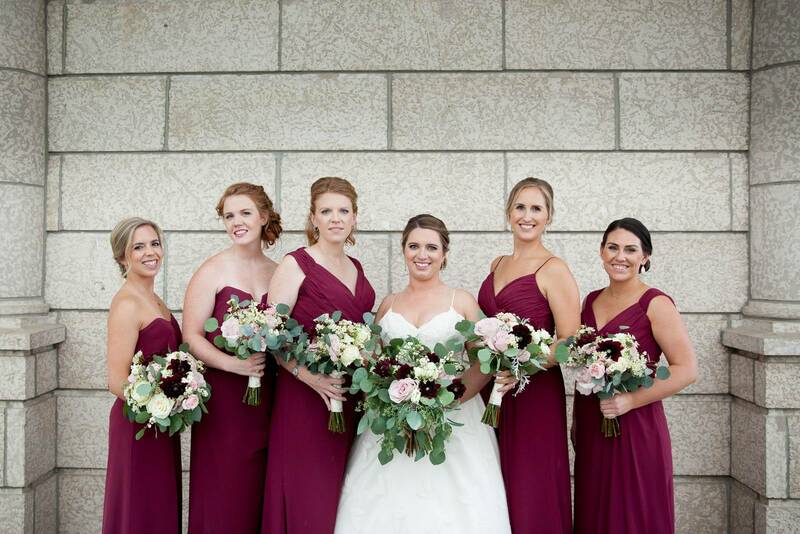 Our team can create the most beautiful, extravagant or wild and free bouquets for your wedding. If you're getting married in Banff, Canmore or Lake Louise we can help make sure everything is taken care of and planned perfectly. We offer a free initial meeting to help you determine which of our services will best help you turn your dreams into reality. With ease and flair, we produce fabulous Rocky Mountain weddings that you and your loved ones will be raving about for years to come.